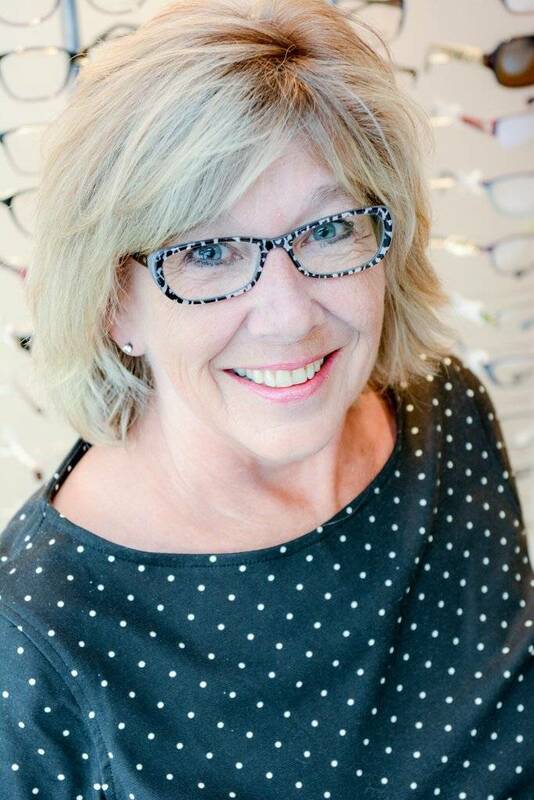 Our manger Cathy has worked at the Tsawwassen Optometry Clinic as a Certified Optometric Assistant since 2000. She has developed many long term relationships with patients that has made her job so rewarding. When not at the Tsawwassen Optometry Clinic she enjoys her garden, travelling, and time with her family.